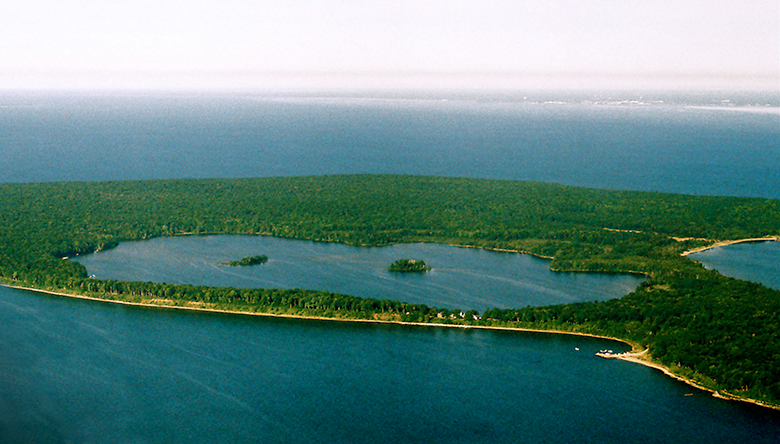 The Door County Land Trust announced today that in its 30th year, we have now surpassed 8,000 Door County acres protected from development through the addition of 106 acres to the Chambers Island Nature Preserve. We are pleased that with this most recent acquisition we surpassed two milestones—8,000 acres protected in perpetuity and at 593 acres, Chambers Island is today our largest nature preserve. Each acre protected has relied on support from the Door County community, our members, donors and conservation partners. We hope you’ll join us in celebration of this 8,000 acre milestone at our Annual Gathering on Sunday, August 20. Please come and celebrate all that we have accomplished together. For more info, view our full eNewsletter!